Don't be that guy. You know the one who bombards people with ads the moment they get to your site? You don't want to be a company that's associated with annoying ads in general, but now this is even more crucial. Google released an announcement last June that starting February 15, 2018, they are blocking ads that they deem as "intrusive" on all Chrome browsers in the desktop version. Meaning when a user enters a site, they will be notified that it has blocked ads and your precious ad dollars will be wasted. We want to help you understand what you can do in case you missed this annoucement or if you start seeing blocked ads. First, who decides what ads can stay? 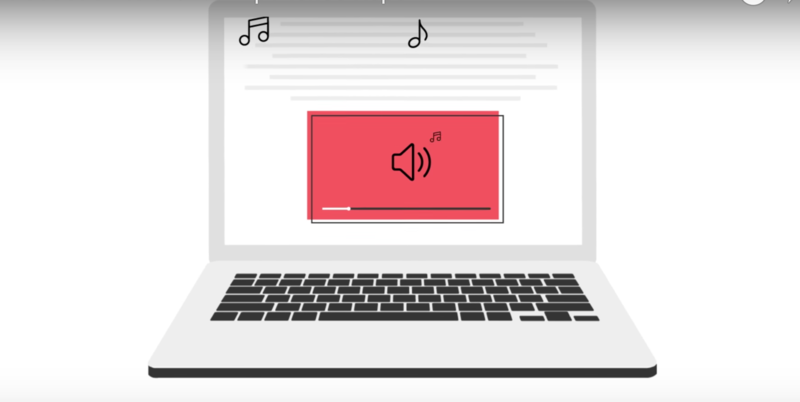 Google Chrome – used by 56% of internet users – is enabling a built-in ad blocker that assesses ads based on the regulations agreed upon by the the Coaltion for Better Ads. This includes some big guys such as Google, Facebook, Microsoft and even publishers like Thomson Reuters and the Washington Post. Not all sites will be affected, only those with obnoxious ads that create bad or difficult experiences for users, or those with ad density greater than 30%. The first to go will be loud auto-play videos, flashing animated ads and full-page prestitial ads. Why the move to block ads? A survey by the Coalition for Better Ads demonstrates that "People don't hate all ads, just annoying ones." The group wanted a way to maintain the integrity of advertising and make for better user experiences for all. How do you know if an ad is bad for your brand? Users will be notified when a site has been stripped of ads by Chrome via a browser notification, and be given an option to view the ads anyway. To avoid being a site with this notification, you can start with some simple questions to assess your ads. Feeling worried you might be "that guy?" Use Google Search Console's Ad Experience Report. This reviews your ads to help you understand the grade of your ad – negative or positive. Watch the video below to better understand Google's tool. Based on report from Google's review, make recommended changes and resubmit for secondary review. Don't have Google Search Console set up? Read this Quick Tip on Claiming Your Google Search Console. Ready to actually understand your site data? 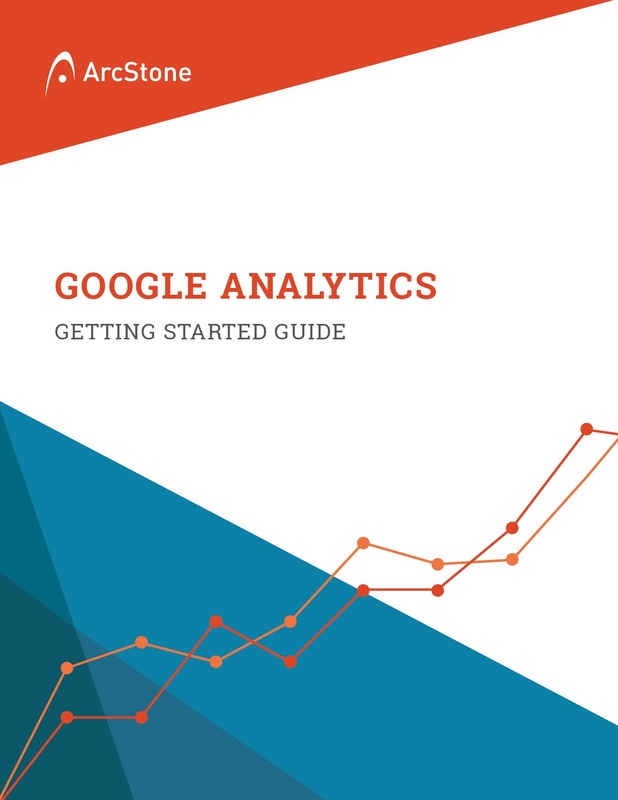 Start with our Analytics set up & optimization guide.